A meeting to get public opinion on the search for Chicago's next police superintendent turned rowdy. 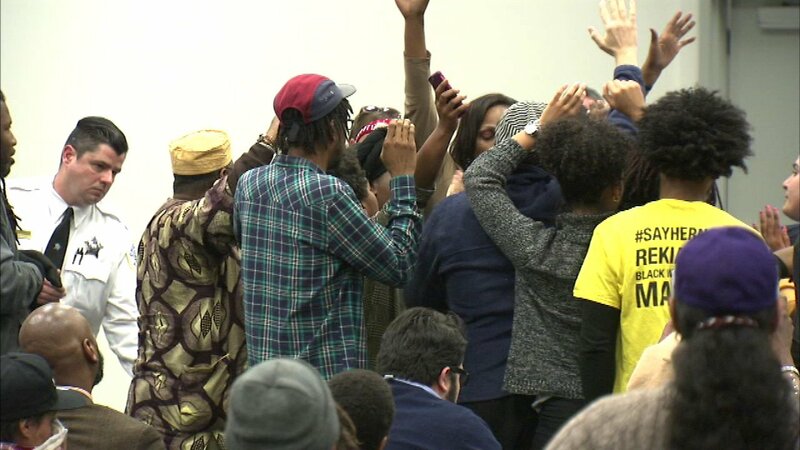 CHICAGO (WLS) -- A meeting to get public opinion on the search for Chicago's next police superintendent turned rowdy. Family members of several victims of shootings involving Chicago police lashed out at the city police board Thursday night. The board will take the next two weeks to review applications before they interview candidates. They will recommend as many as three of those candidates to the mayor.